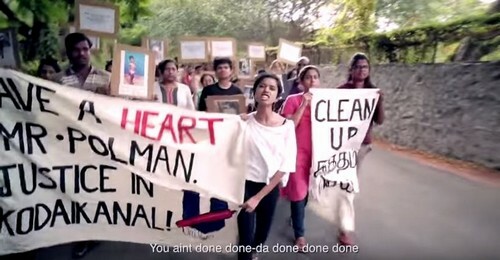 MUMBAI - An Indian rapper has gone viral with a music video calling on consumer products giant Unilever to clean up alleged toxic waste from a forested southern hill station. 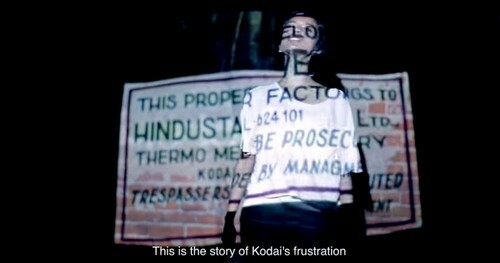 Sofia Ashraf's video, posted online by a nongovernmental organization called Jhatkaa, or "shock" in Hindi, has had more than a million views on YouTube, drawing attention to accusations against a thermometer factory in the town of Kodaikanal that closed down 14 years ago. 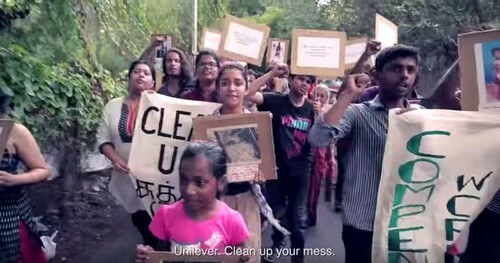 Hindustan Unilever, the Indian subsidiary of the consumer goods company, has denied wrongdoing. 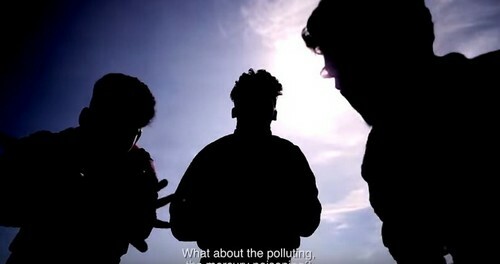 It disputes claims of former workers who say their health has been damaged by exposure to mercury. 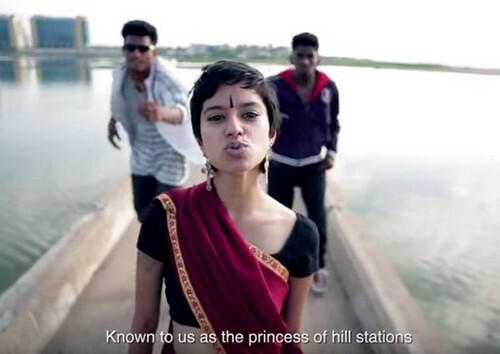 An Indian rapper has gone viral with a music video calling on consumer products giant Unilever to clean up alleged toxic waste from a forested southern hill station. 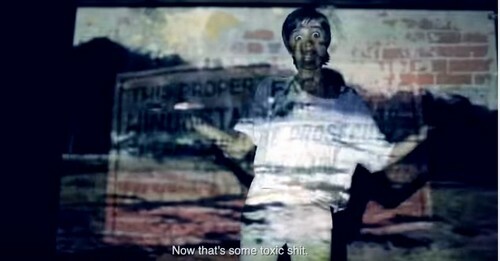 The company said it shut down the factory in 2001 when environmental activists including Greenpeace "brought to Hindustan Unilever's attention the fact that glass scrap containing mercury" had been sold to a scrap dealer about three kilometres from the factory. 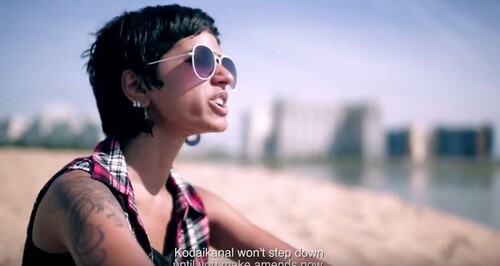 "We have been rigorous in establishing the facts and several independent expert studies have concluded that there were no adverse impacts on the health of our people at Kodaikanal. 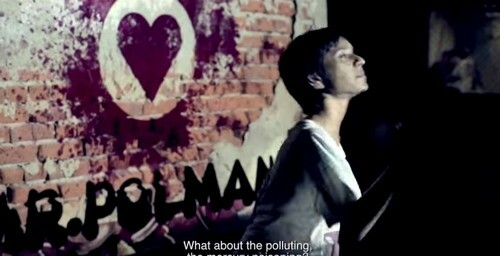 We have also taken action to ensure the clean-up of soil within the factory premises," a Hindustan Unilever spokesperson said in an email. 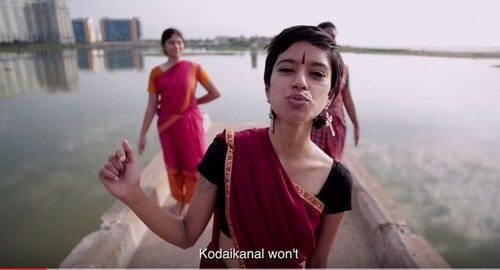 "There is still work to do here - which we are committed to fulfilling - as soon as we have received final consent from the Tamil Nadu Pollution Control Board to start the soil remediation." 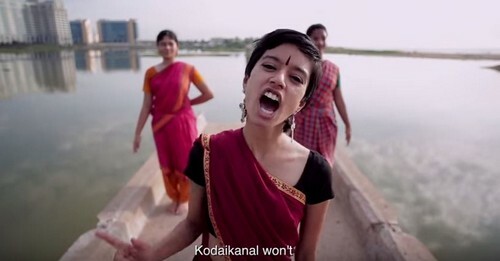 Set to the beat of Nicki Minaj's "Anaconda", and retweeted by Minaj herself, Ashraf also asks Unilever to compensate workers. 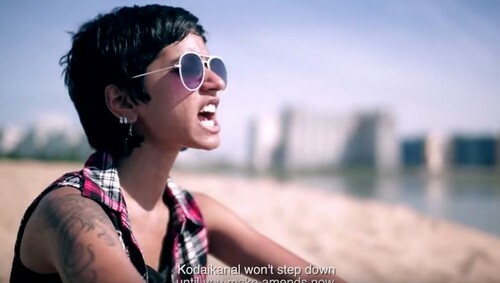 (http://bit.ly/1fNuNMx) "Kodaikanal won't step down, until you make amends now," she raps. 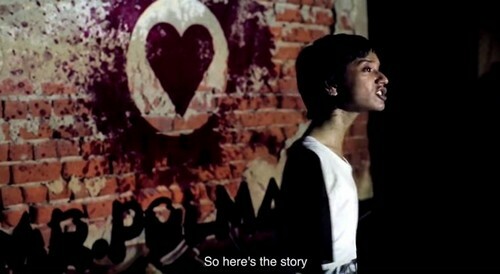 Click on to see more screen grabs of the video.